Rogers; Pender, Kenna, Guthrie (Lynch 37 mins), Bermingham; Byrne, O'Brien, Cash (Stewart 69 mins) Doyle (North 79 mins); Guy, Faherty. Cosgrave; Andrews, O'Brien, Duff, Dawson; Kerr (Allen h/t), Whelan, Cooling (Roe h/t), Hickey (O'Connell 69 mins); Ryan, Dowler. 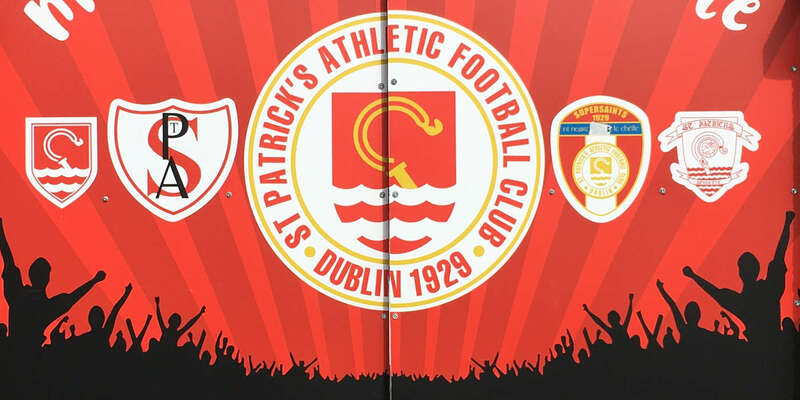 A crowd of 1,044 saw St Patrick's Athletic dismiss the challenge of Leinster Senior League side Belgrove at Richmond Park as Airtricity League side continued their pursuit of a first FAI Cup success since 1961. 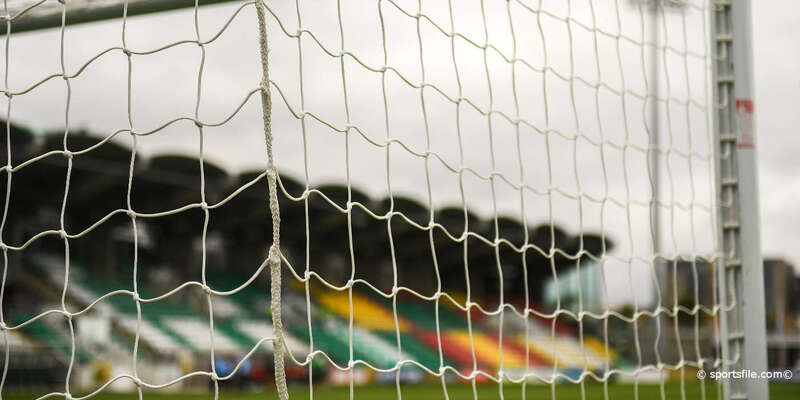 Belgrove goalkeeper Alan Cosgrave saved an early Derek Doyle penalty but then gifted Doyle the ball and the opening goal when he hesitated with a back pass on 26 minutes. Ian Bermingham netted the second goal just before the break after Cosgrave did well to parry Ryan Guy's initial shot. 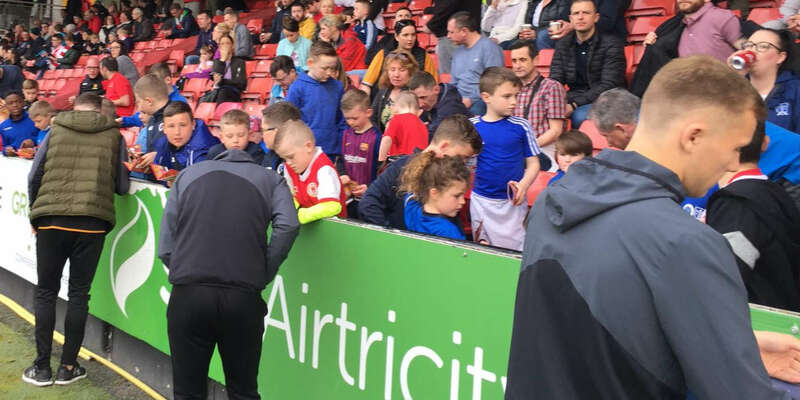 Managed by Bohemians legend David 'Rocky' O'Brien, Belgrove arrived in Inchicore having beaten Avondale United in the previous round. They were without the suspended Keith Dawson, who was sent off in that 2-1 win over Avondale back in June. O'Brien did however include Gavin Whelan, who scored for Drogheda Utd in their 2005 final victory over Cork City, in his starting eleven. In a sensational start Pat's were awarded a penalty when Belgrove's John Kerr fouled Doyle in the box with just 46 seconds on the clock. Doyle took the spot kick himself but Cosgrave dived to his left and made the save. After the early excitement, the game settled down and the LSL side were clearly not initially overawed by the occasion. Indeed, Paul Ryan could have made a name for himself on 13 minutes when he broke free on the right and made a brilliant solo run on goal. Conor Dowler gave on the left gave him options but Ryan went it alone but scuffed his effort wide as the Pat's defence converged on him. James O'Brien and Doyle then had headers for Pat's from decent positions on 15 and 18 minutes but both failed to find the target as did Ryan Guy with his shot on 22. Pat's took the lead on 26 minutes when Cosgrave failed to deal with Karl O'Brien's back pass, bundling the ball back out to Doyle who pounced on the unexpected gift to drive the ball into the far left of the net from just outside the six-yard box. Pat's lost big defender Shane Guthrie to injury on 37 minutes but doubled their advantage in first half injury time when Cosgrave parried Guy's shot into the path of Bermingham who slotted into the back of the net. O'Brien made a double substitution for the second half, introducing Chris Allen and Barry Roe for John Kerr and Stephen Cooling. But it was Pat's who continued to have the upper hand and Guy went close again on 52 minutes, firing inches wide having been put through by Vinny Faherty. Pat's always looked more threatening as the half progressed but their finishing let them down. Faherty and Guy had the best of the chances but again missed the target with headers. They then lost the influential Doyle to injury on 79. A good Belgrove move on 83 saw Dowler play a one-two with Roe but he had ventured into an offside position by the time the ball was returned.